Capturing memories and Documenting milestones! 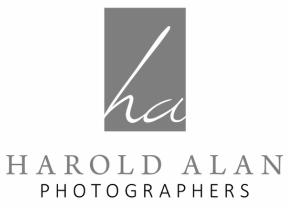 We at Harold Alan Photographers believe that the photography of your Bar/Bat Mitzvah is the most important part of your event. After the party is over and the guest leave the photographs will be what you enjoy for all the years to come. Our many years of experience will ensure a beautiful album and images that will tell the story of this important milestone.